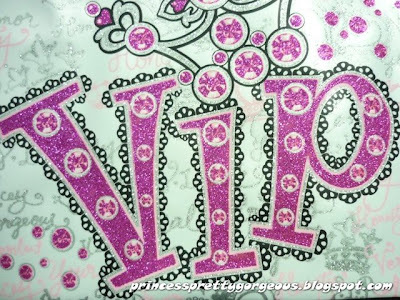 How much do you know about the acronym V.I.P.?? 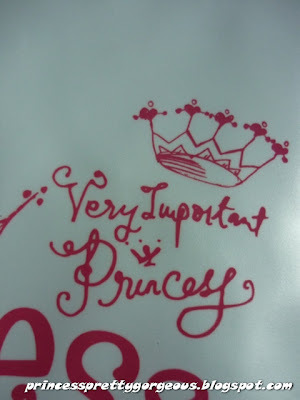 My mommy was so excited when she found this -- "VERY IMPORTANT PRINCESS"~ during our shopping back in the last two weeks. Then she insisted to buy this cosmetic bag for me. 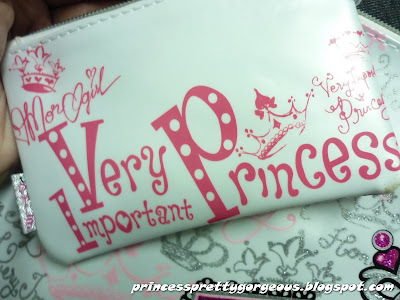 So, okay mommy, I'll bring along this lovely cosmetic bag when I go for business trip.